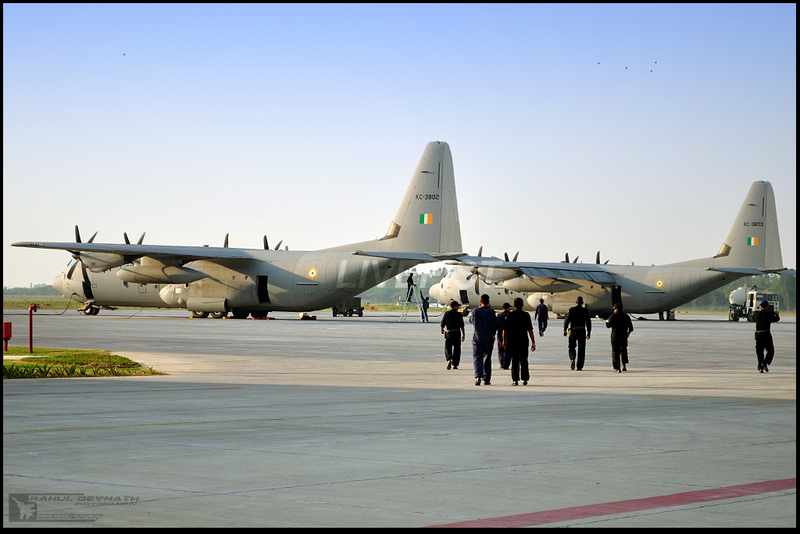 My deep thanks to the very talented Rahul Devnath for these photos of the C-130J Super Hercules at Hindon. Looking at the first picture you can see an "SUV" type vehicle. Never seen that anywhere in India and looks very sporty. This picture was more likely taken at the Lockheed facility in the US. Either ways…Great planes!! 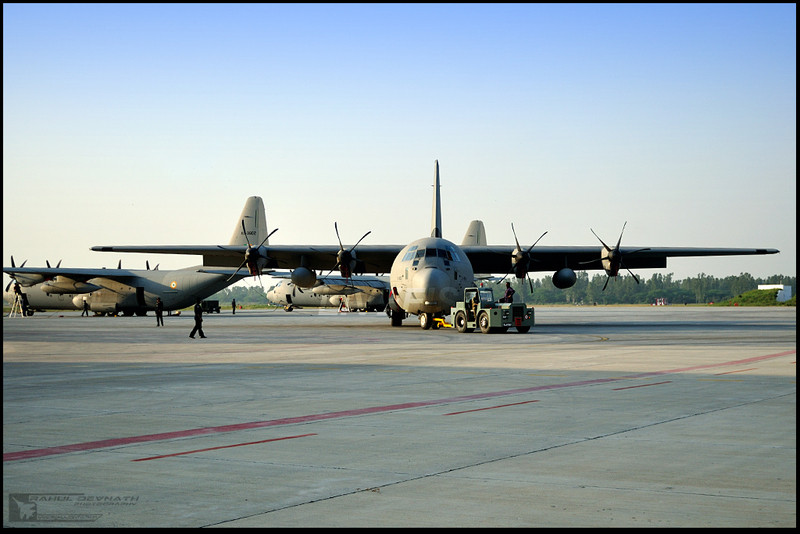 As far as I understand — so correct me I'm wrong — the C130J's are only to replace the aging AN-12 aircraft. 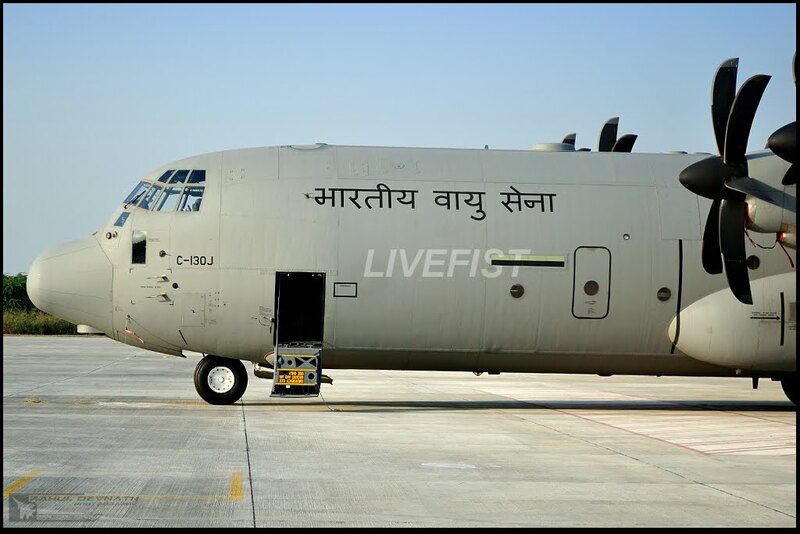 So, it's not that the IAF is EXPANDING its services and operations by buying the C130J. 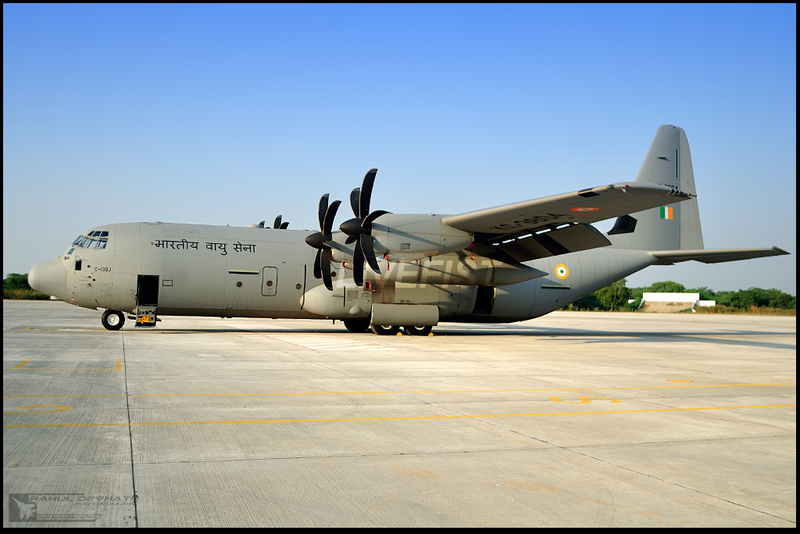 Of course, I expect the C130J to be many times more sophisticated than the AN-12s, but it's not that the IAF is becoming LARGER. 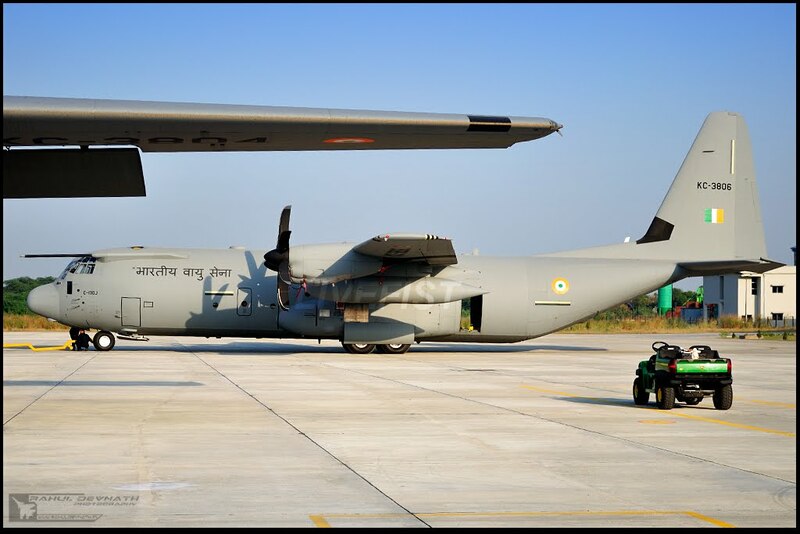 @Anon 9:55 the An-12s were de-inducted long back and no longer serve in the IAF .The IAF transport fleet now comprises of An-32s,the IL-76 series and variants(both are being upgraded) and the incoming C-117s.The C-130Js are not replacing transports,rather they are adding new capabilities to the IAF,especially in spec. op capability. Kindly read the title.These pics were actually snapped at hindon delhi. Anyway also see the personal int he 3rd pic..they r all indian. Thanks Shiv for sharing them at Livefist. @ Anon 09:41 : Well I hope the right people are looking at you comment :). 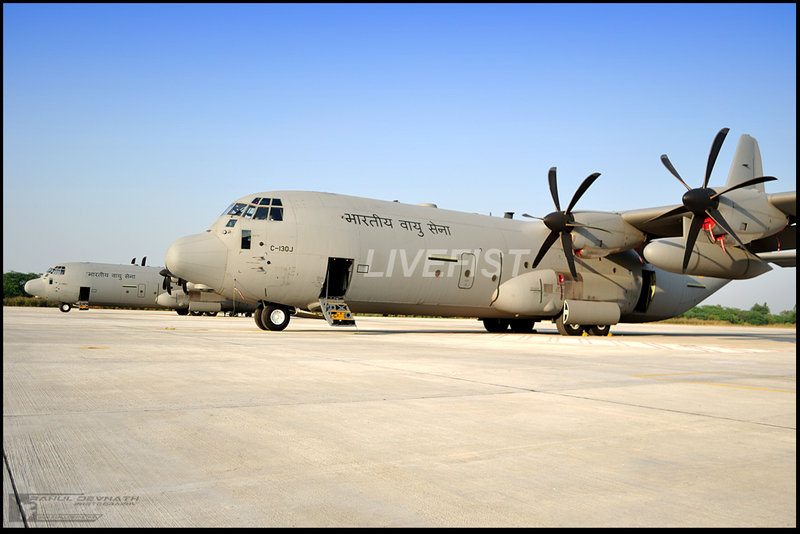 The pics are actually taken at our very own Hindon AFB, which is nothing less than a our very own "Little Rock". Everything is American here! iv been around for a yr or so, but i still havent figured it out so forgive me if i ask this shiv, but why exactly is your blog named LIVEFIST? 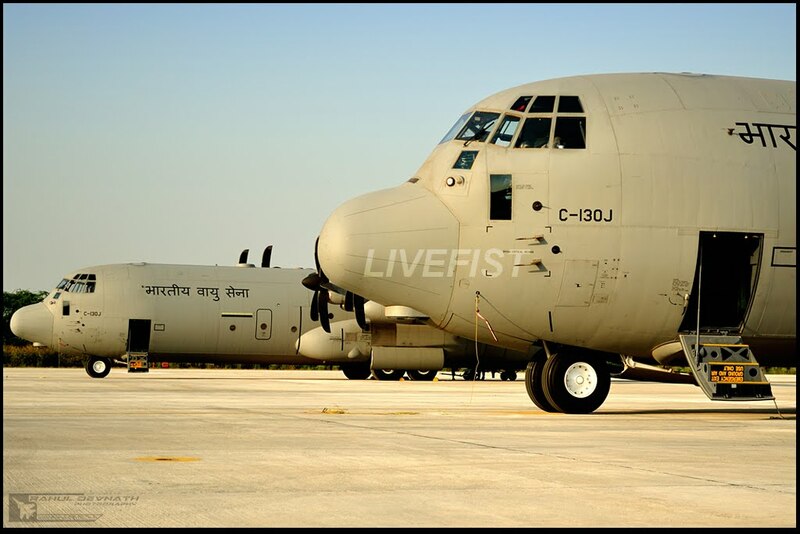 great pics.I hope IAF buys some more C-130j and C-130-30j. 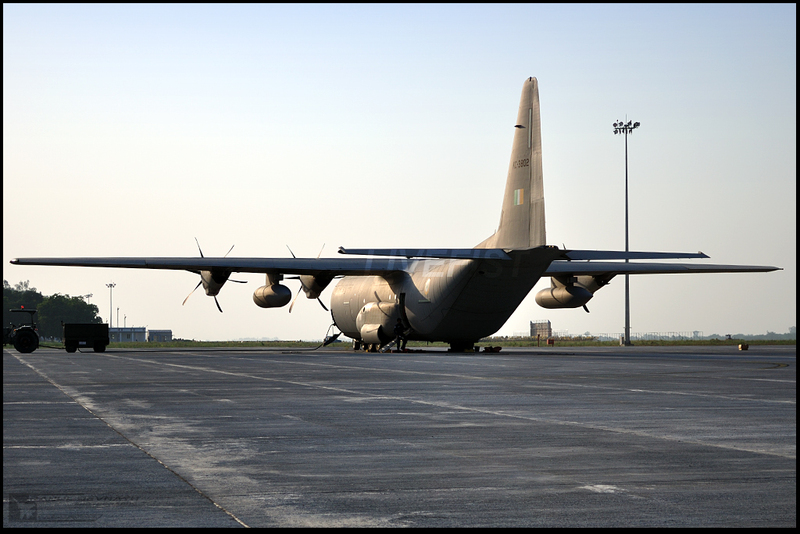 with almost 15 tonnes greater carrying capacity than an 12, the c 130j will have some capacity expansion. Becoming large is not the idea. Being better is. And folks, an order for six more is near conclusion, with the possibility of more. Many thanks for bringing these beautiful pics to us. How come all the planes do not have an air-to-air refuelling probe fitted on them? I can see only 1 or maybe 2 having the probes. Different roles for different planes? 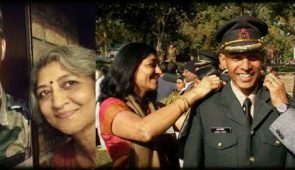 Anon 1:59 PM and 12:04 : All of them will have AAR probe, retrofitted at Hindon. Check out that vehicle towards the right of the picture in PIC-1(first pic). 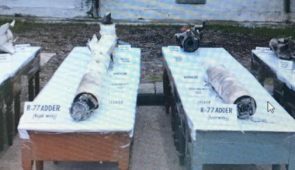 New stuff has come along with plane?